Today I am reviewing the On The Move Racerback Cami by Beyond Yoga. The aquatic blue color and style of this tank top are stunning. The material feels very soft and comfortable and I love that this top comes with removable bra pads. I have come across many pads and must say that these are of the highest quality – firm, smooth and just perfect! Today Sabine is sharing her personal story about personal change, transformation, insights and accomplishments! Thank you for being so open to talk about your personal story, which will certainly inspire and encourage so many souls. 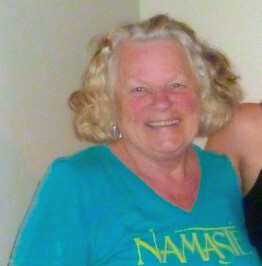 I am so grateful for your amazing transformation and it is my honor to be a part of your path! Today’s review features the Lux Print Ink Long Legging by Beyond Yoga. I appreciate the smooth, opaque, and light-weight material of this legging, which absorbs sweat easily and breathes well. Moreover, it stretches nicely without contorting the pattern. The leggings wash well, retain their shape, colors, and texture. I love the fun print which looks stunning combined with a black or colorful tank top. 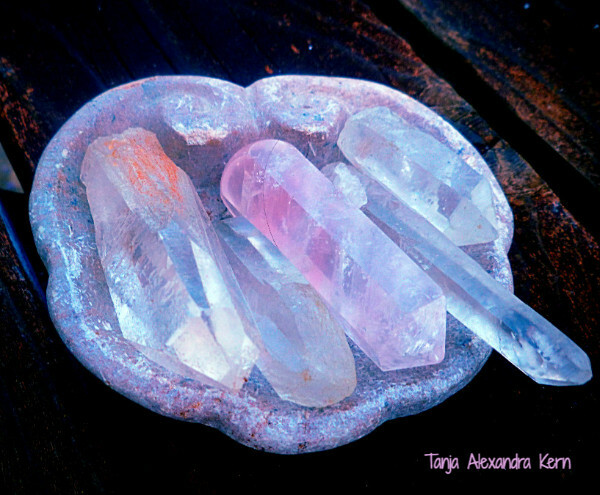 Since ancient times crystals have been revered for their magical and healing qualities. Crystals possess powerful energies that can improve your well-being and bring balance to body, mind, spirit, and emotions. The crystal’s color usually indicates its unique healing functions. Would you like to get your own crystal but don’t know which one to pick? 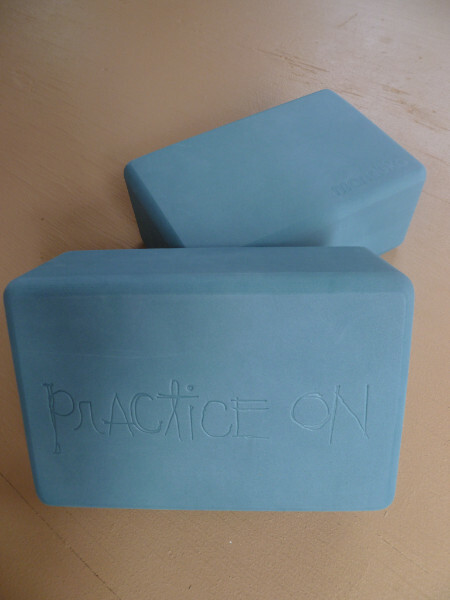 Today’s review features the Recycled Foam Blocks in alameda by Manduka. After practicing with these blocks for a few months now and hearing great feedback from my yoga students I thought it appropriate to write a review about Manduka’s yoga blocks. 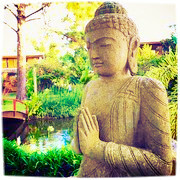 Add to the countless benefits of meditation by combining your meditation with Aromatherapy. 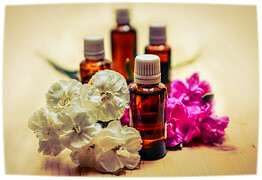 Let the oils assist you in connecting you to your breath, quieting your mind, and relaxing your body. Place a few drops of essential oils in your Aromatherapy diffuser, close your eyes and take your awareness inward. Choose just one oil or create your own blend.